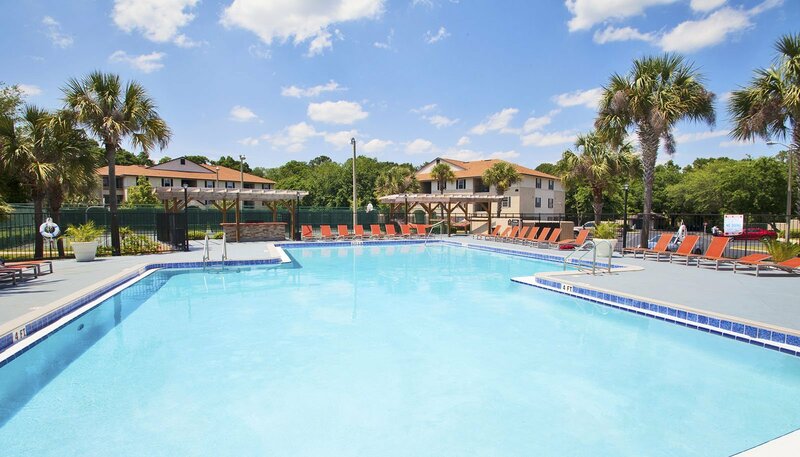 A quick two miles south of the University of Florida campus, Lexington Crossing is a popular residence for students and UF employees. Commuters who prefer to drive their cars to campus can make the drive to the southwest edge of campus and facilities like Harn Museum of Art in five minutes during light traffic times. The drive to the southeastern side of campus, where employees and students study medical sciences and work at Shands Medical Plaza, takes about 10 minutes when traffic is light. Even during heavy morning traffic, residents can reach the area in about 15 minutes. Cycling to campus is nearly as quick as driving in many cases. The route to the southeast section of UF is mostly flat and can be completed in 15 minutes. Cyclists can bike to The Hub and other northeast regions of the university in just 20 minutes. Route 34 is probably the most convenient route to Orthopaedic & Sports Medicine Institute, the University Golf Course and other sites on the campus’ south and west sides. You can pick up the bus at Lexington Crossing’s entrance. The route travels around the campus, transporting passengers to the north side of campus and The Hub in a little more than half an hour. Alternatively, if you’re heading to the east side of campus, Route 9 is an option. Buses for this route pick up riders across from the apartments and reach Reitz Union in about 25 minutes. For travel to the northwest area of town and The Oaks Mall, Route 62 is a convenient choice, making the trip in 22 minutes. For those who are out late at night Wednesday to Saturday evenings, the Later Gator B buses travel between the apartments and the downtown transit station. 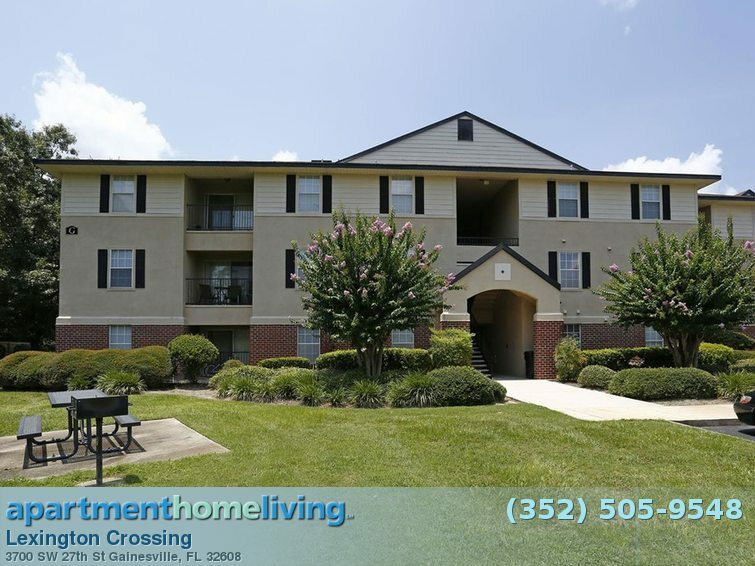 Lexington Crossing residents enjoy access to many stores, restaurants and fun recreation spots. Within a mile and a half, residents find a Dunkin’ Donuts, Shell station, Firehouse Subs, Trader Joe’s, Michael’s, Publix, Earth Fare, Walgreens and numerous other shops and eateries. Even traveling to The Oaks Mall and other Gainesville shopping and entertainment areas is easy with I-75 just a mile and a half from the apartments. 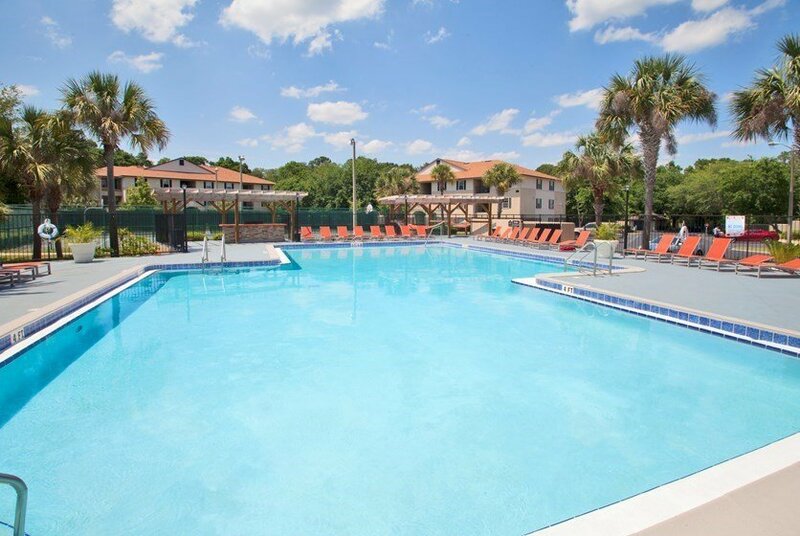 Residents who enjoy relaxing in the great outdoors are in luck too. 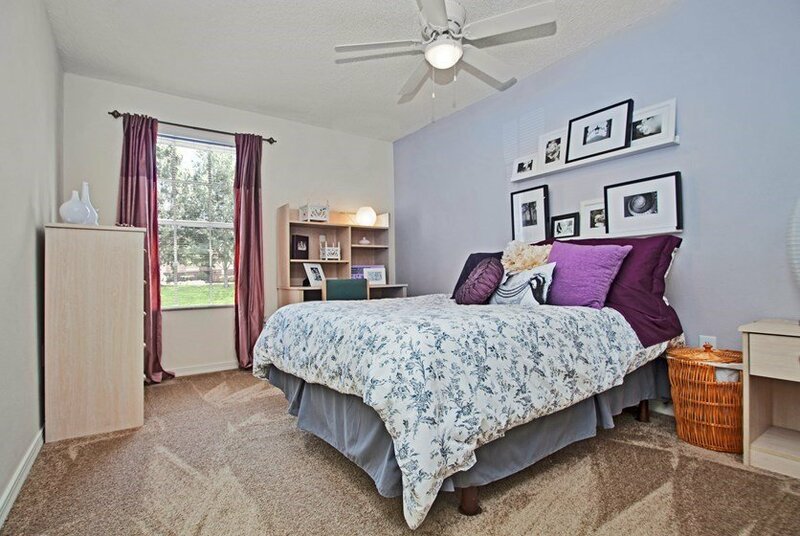 The apartments are about two miles from Gainesville’s first nature park, Biven’s Arm, and Sweetwater Wetlands Park. The rent is cheap and the rooms are a decent size. There are many buses that run to UF. 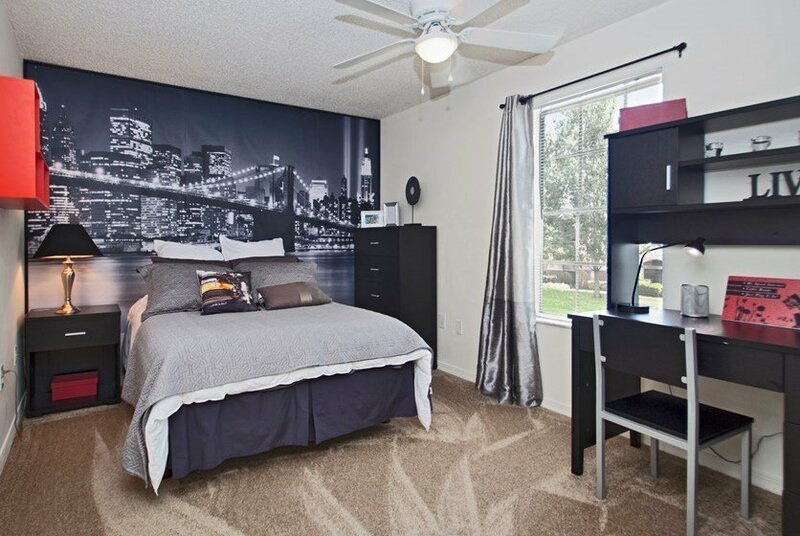 The location is not too far from UF and close to Butker Plaza. However, In a 4x4 the kitchen is the same size as in a 2x2 and they there's no pantry. The walls are thin so you can hear everything people are saying from the common area. 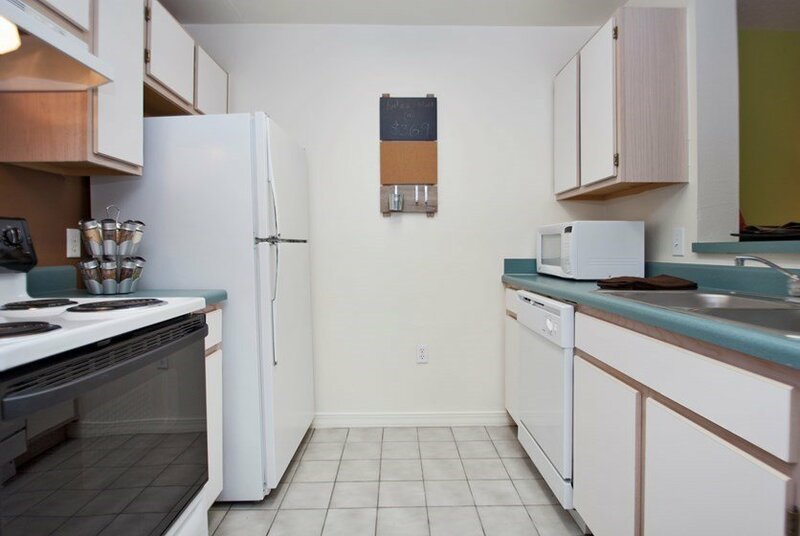 The appliances are old and maintenance will take weeks to respond to a request.